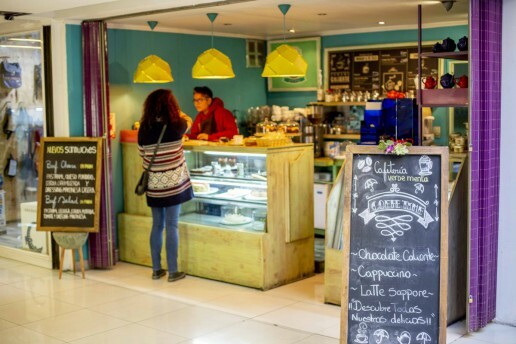 The Chilean liberation process began in 1810, a difficult period that ended in 1818 with the country’s formal declaration of independence. 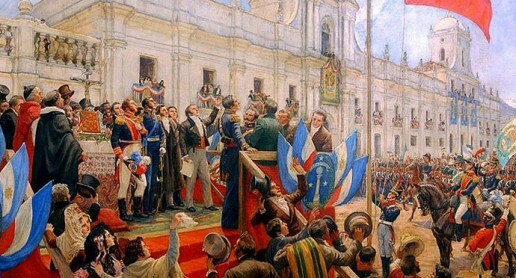 Bernardo O’Higgins, José Miguel Carrera, and Manuel Rodríguez, together with the Argentine José de San Martín, are considered the founding fathers, the leaders of the liberating process that led to the foundation of the republic. 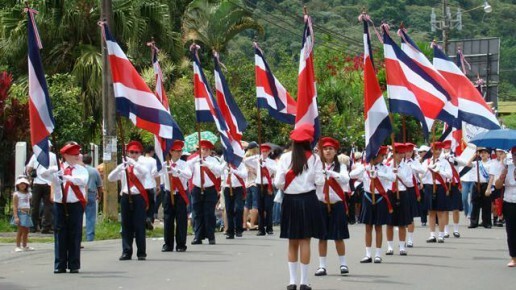 Costa Rica’s Independence Day is celebrated on September 15th. 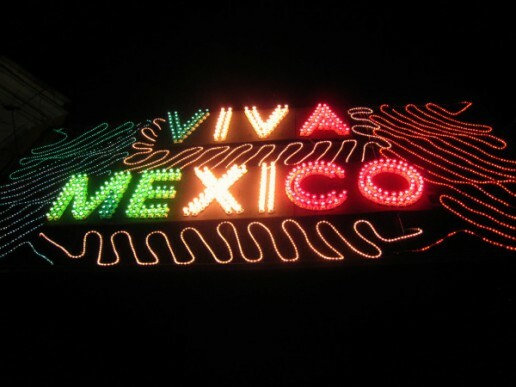 It commemorates the independence of the entire Central America from Spain, which took place in 1821. 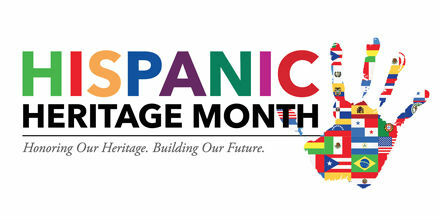 National Hispanic Heritage Month honors the culture, heritage, and contributions of Hispanic Americans each year. 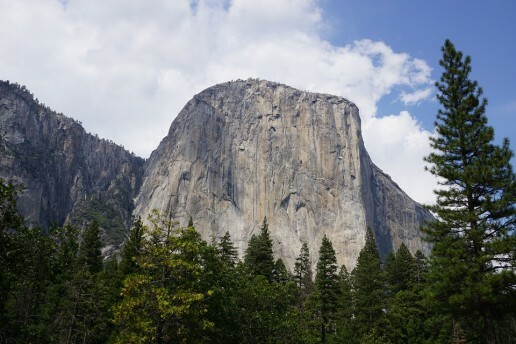 The event began in 1968 when Congress deemed the week including September 15 and 16 National Hispanic Heritage Week to celebrate the contributions and achievements of the diverse cultures within the Hispanic community.